Once you acquire the basic technical and practical skills and know-how of a professional concertist, and within each specialty, the average Degree, also called Professional, is directed to the improvement of these skills through a more systematic study of the technique instrumental, the work of a specific and representative repertoire of each instrument, as well as of the practical application of the contents and knowledge enrolled in theoretical subjects that complement, at the time that they plot, certain constituent musical elements, like for example Harmony, Musical Analysis, Composition Techniques, Literature and Instrumental Repertoire, Aesthetics and History of Music, etc. 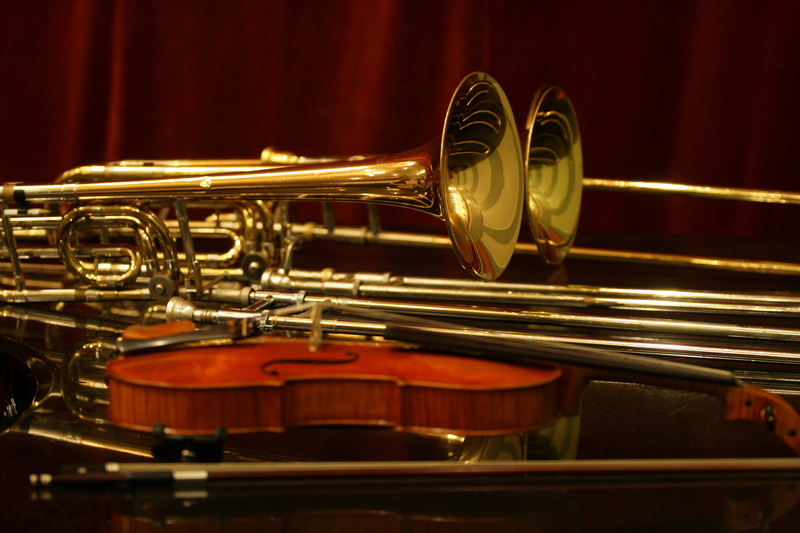 With this training cycle, the student will already achieve a level considered professional, understanding in order to acquire all the instrumental technical and stylistic knowledge, a sufficient knowledge and mastery of the instrumental literature of each specialty, the formation of a criterion and musical personality, the instrumental integration within groups and various musical groups (chamber music, quartet, orchestra, combos, etc. ), mastery of the syntactic and grammatical elements of each language and style, ability to perform individual musical performances Complete, exhaustive knowledge of all constituent musical elements and composition techniques, etc. The achievement of these objectives must guarantee that the student can access the Higher Level studies, which will be followed by a specific specialization after having acquired the skills and knowledge that will allow the improvement of the repertoire, the more preparation Exhaustive to the professional world, the realization of higher artistic objectives and technical solvency in a regular and totally natural way. All those students who pass these studies will receive the Professional Title of the specialty, equivalent to a University Diploma. DIRECTED TO: the Professional Cycle is structured in 6 academic years with ages between 12 and 17 years. EDUCATIONAL OFFER: the 6 academic courses are structured in the following classes, days and hours. Second professional cycle 14-15 years Tuesdays from 5:15 p.m. to 6:15 p.m.
3rd professional cycle 16-17 years Wednesday from 5:15 p.m. to 6:15 p.m.
On the other hand, we also offer tailor made classes in case the proposed schedules are not the ones that best suit your needs.